We’re celebrating our one-year anniversary with a little flashback. When we first launched, our goal was to fill the internet’s void for an online study resource that specialised in FRCR 2B long cases. To meet that goal, we went where no man’s gone before, and incorporated a DICOM viewer — courtesy of Neologica — which features window level pre-sets, including lung, soft tissue and bone, just like in the real exam. We wanted to simulate the exam as closely as we could, so that you, the user, can feel as prepared as possible on the day of the exam. So, we also incorporated a timer. Since then, we’ve expanded into rapid reporting, predominantly due to user feedback and requests. We currently offer our paid users access to 30 long cases (an increase from our initial 20), and 20 rapid reporting sets. As our usership grew, it became evident that not everyone would be able to experience our online DICOM viewer with the ease that they deserved, and that we desired. We decided that the best way to ensure that every user is able to access our material seamlessly was to incorporate a desktop version of the viewer, downloadable through our site. Again, courtesy of our partner Neologica. We’re pleased to have met our goal of gaining 700 subscribers in a year’s period, which is roughly equivalent to the number of people who sit the FRCR 2B in a year. 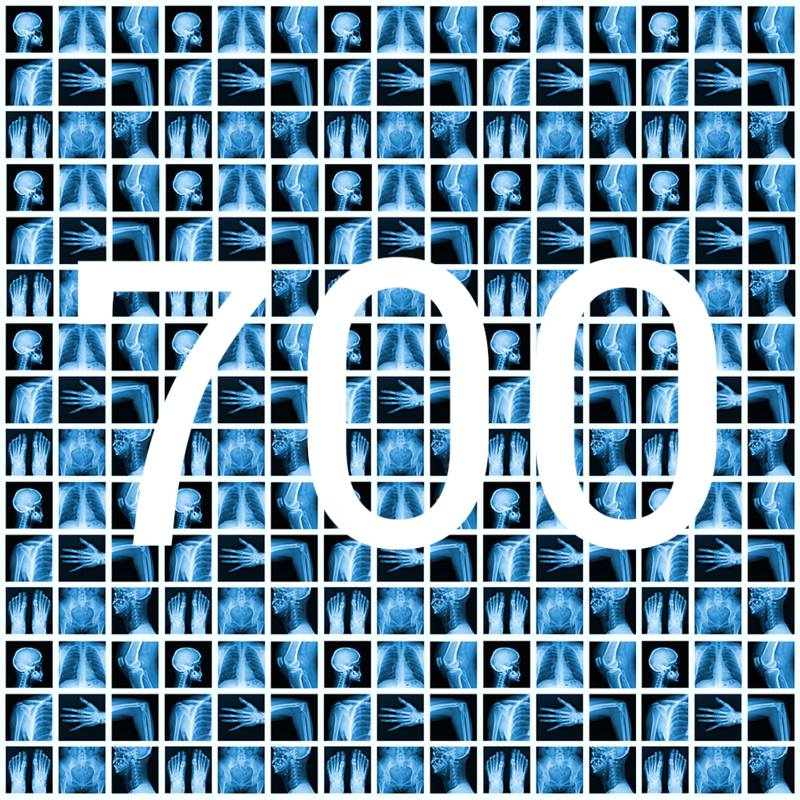 If you’re one of the 700, we thank you for registering with us. We did it for you, and couldn’t have done it without you. We’re constantly improving, so please check back for news and updates, as well as exam pointers.